The Android Wear software for smartwatches is about to receive a major update. Adding features including Wi-Fi support, hand gestures, hand-drawn emoji and an improved low-power mode ensure Android Wear watches are ready to compete with the upcoming release of the Apple Watch. Many ‘Wear’ watches already have Wi-Fi capability built in but the hardware has remained dormant – until now. The update will enable Wi-Fi connections directly to the watch which means your watch no longer has to stay within Bluetooth range of your linked Android smartphone in order to receive notifications and updates – effectively extending the ‘range’ of the watch. It’s worth nothing that Android Watches do still need to be linked to a phone. These updates are enhancing and broadening their capability, but there is no intention for them to work without the brains of a smartphone behind it. Other changes include a new low-power mode, dimming the screen when you’re not looking at it (an improvement on what we’ve seen on the G Watch R already), showing only basic info and data on the dimmed, ambient display. 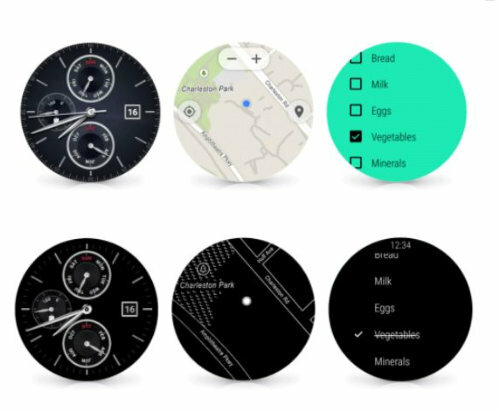 Other changes adds support for a new gesture system which lets you navigate around the watch without using the touch screen – A wrist-flick in or outward will navigate to the next notification card. 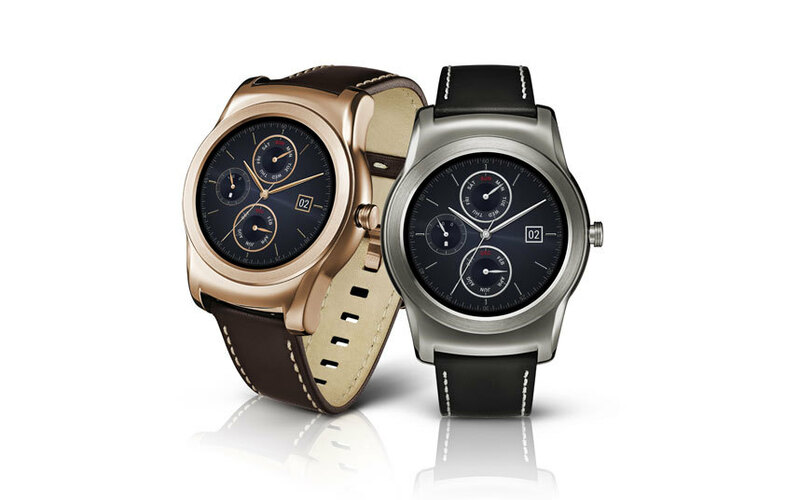 The first watch to roll out the new Wear software is the LG Watch Urbane, a more up-market looking model of the great LG G Watch R. Other Wear devices will receive the update over the coming weeks and months.